Okehazama was the first major battle in the Sengoku period (and the first "level" in most Samurai Warriors games). It was a battle that asserted Nobunaga Oda's tactical mastery and the battle that put the events of the Sengoku period in motion. 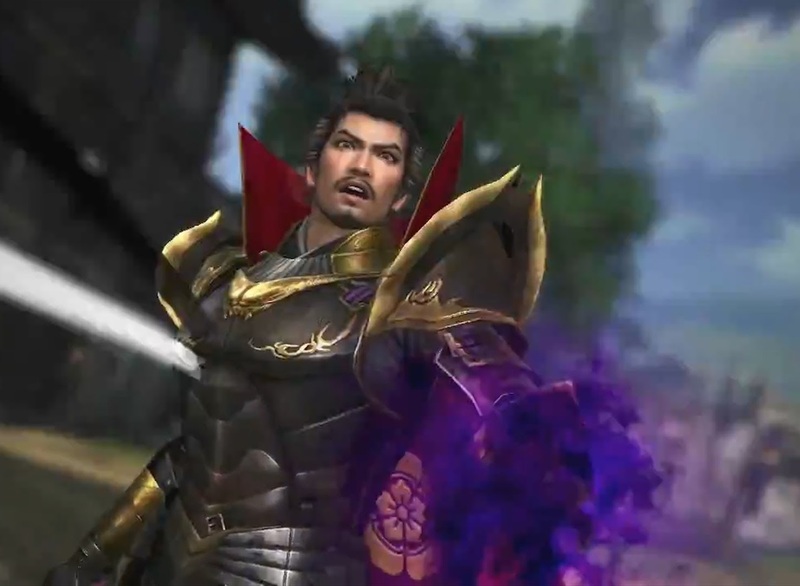 Here we look at the battle as it is depicted in Samurai Warriors, and chat about what Nobunaga Oda did in the real history. As always, let me know if there's anything in particular you would like for me to cover off in one of these videos!